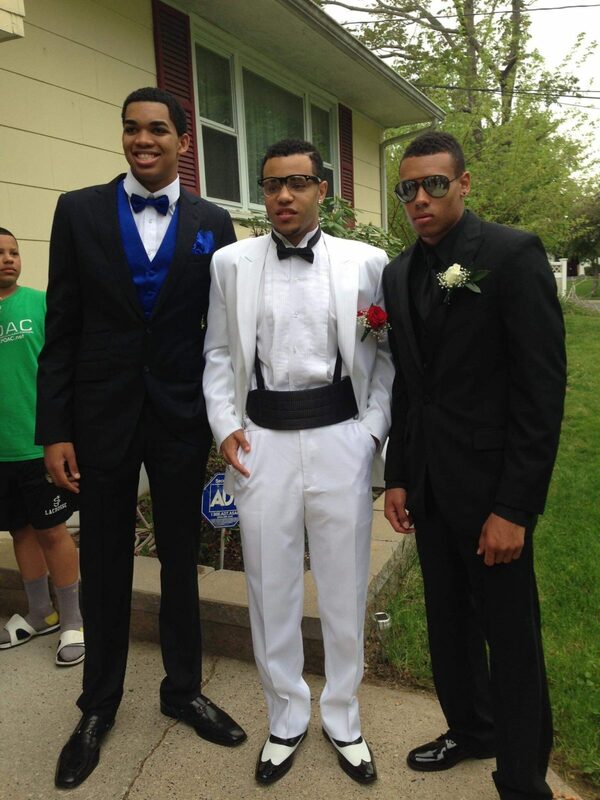 Courtesy of Marques Townes Loyola redshirt senior guard Marques Townes was teammates with first-round NBA draft picks Wade Baldwin IV and Karl Anthony-Towns at St. Joseph's High School. When Loyola guard Marques Townes hit his game-winning shot against University of Nevada in last year’s NCAA Tournament Sweet Sixteen game, he received a great amount of support on social media. 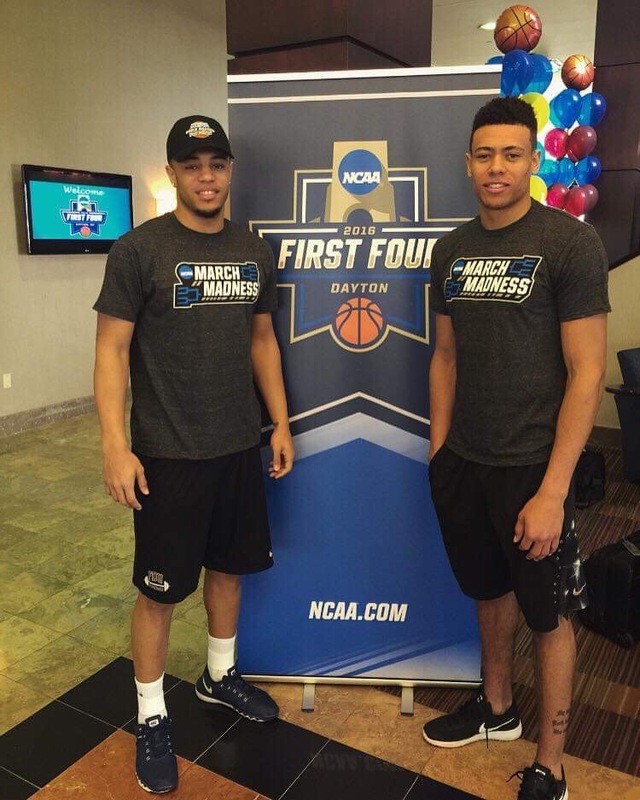 Two tweets, in particular, came from notable high school teammates — NBA players Wade Baldwin IV and Karl Anthony-Towns. The trio played together at St. Joseph’s High School in Metuchen, New Jersey, which produced five eventual Division I starters during Townes’ senior season. During their tenure, the Falcons blew through local competition en route to a 30-2 record and the school’s first Tournament of Champions (TOC) title. Originally at Cardinal McCarrick High School in South Amboy, New Jersey, Townes made the decision to transfer after his sophomore season to find “bigger and better opportunities.” This choice coincided with Baldwin’s decision to transfer from Immaculata High School in Somerville, New Jersey, and the two teamed up to play with local phenom Anthony-Towns at St. Joe’s. Together, the three best players in the state of New Jersey said their goal was simple: make history. “When we transferred in as juniors, our goal was just to be the best team in the state of New Jersey ever,” Baldwin IV said. 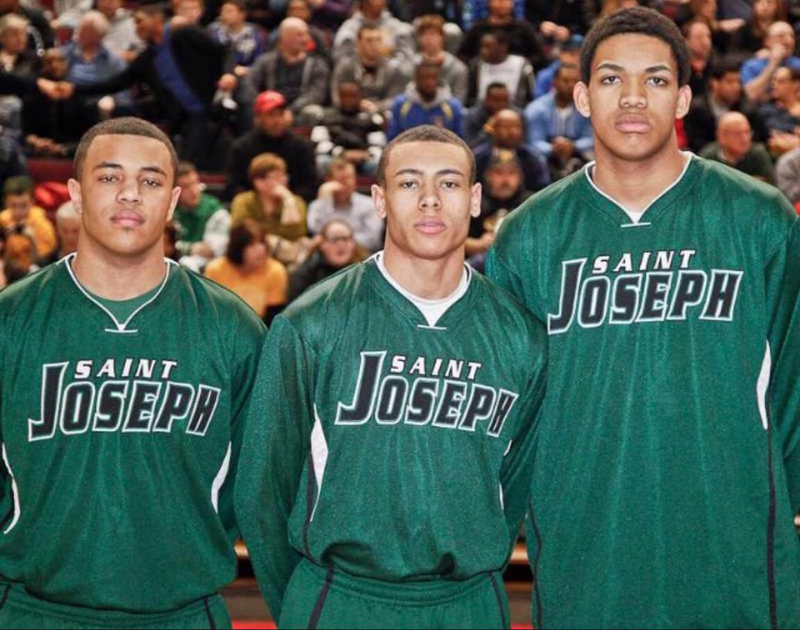 In their two seasons together, St. Joe’s big three reached back-to-back TOC title games, and found resounding success in the state of New Jersey. This culminated March 25, 2014, as the Falcons won their first TOC title in school history 49-47 over local rival Newark East Side High School while finishing a perfect 26-0 against in-state competition. “After losing our junior year, we went back again and we won it all, so it was a good two years that we had there,” Townes said. Post-graduation, these St. Joe’s graduates’ successes didn’t stop. Anthony-Towns took his talents to the University of Kentucky to play for coach John Calipari while Baldwin IV signed with Southeastern Conference foe Vanderbilt University. As they made their moves to the next level, Townes contemplated playing football or basketball collegiately before deciding to join local college Fairleigh Dickinson University’s basketball program with the intention to transfer after a season or two. “I ended up going to Fairleigh because I waited too long in the recruitment process to commit and that was one of the schools that was still around, so I figured I’d go there for a year or two and then transfer out,” Townes said. After a first-year season marred by injury, Townes took a leap forward his sophomore year as he averaged 11.5 points per game for the Knights and helped them reach the NCAA Tournament for the first time in 11 years. They lost to Florida Gulf Coast University in the First Four round in Dayton, Ohio, and Townes announced his intention to transfer shortly thereafter — eventually signing with head coach Porter Moser and Loyola. 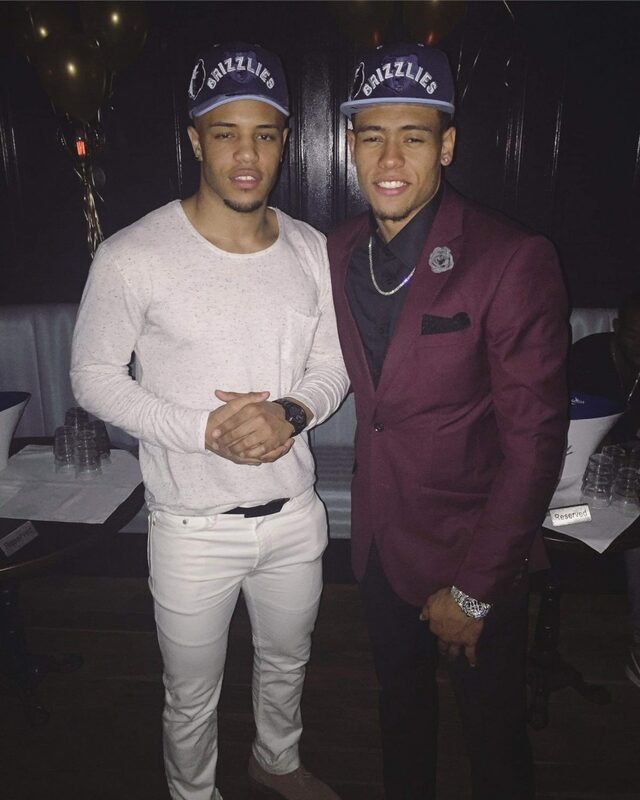 At the same time, both Baldwin IV and Anthony-Towns found resounding success at the college level. Anthony-Towns, who would eventually become the first overall selection of the 2015 NBA draft by the Minnesota Timberwolves, anchored a Kentucky team in his only season as he helped lead the Wildcats to a 38-1 record before falling to the University of Wisconsin-Madison in the Final Four. Meanwhile, Baldwin IV completed two impressive seasons with Vanderbilt highlighted by an NCAA tournament appearance. He was selected 17th overall by the Memphis Grizzlies in the 2016 NBA Draft, an event Townes and Baldwin were together for. Finding success post-graduation, this big three only added to the legacy and the high-profile alumni St. Joe’s has put forth. 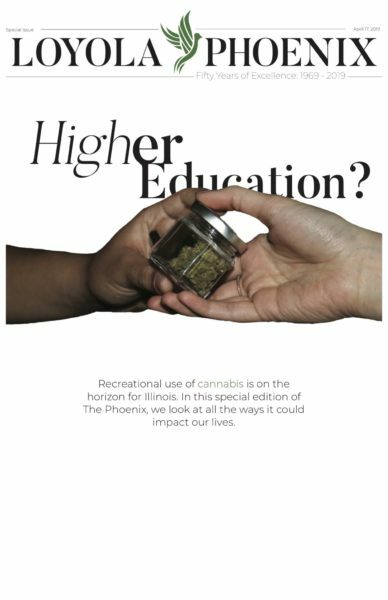 The school also produced former NBA players Andrew Bynum, most notably of the Los Angeles Lakers, and guard Jay Williams, who won Naismith Player of the Year while at Duke University and was the No. 2 overall pick by the Chicago Bulls in 2002. “They definitely laid a foundation for St. Joe’s but from a distance, so we just wanted to be the next guys to do what they did and take it to a whole [sic] nother level,” Baldwin IV said. Even with these accomplishments after leaving, Baldwin IV and Townes said they still look back on their time at St. Joe’s and the legacy they created in their two seasons together. They both said they’ll always remember the time they played together, dominating New Jersey high school basketball.